This year was my first full year of reading challenge participation! I took on quite an ambitious number of challenges, but I actually did a pretty decent job of completing them! I'm calling it quits for the year because the challenges I will complete are already complete and the ones that I didn't quite finish are quite out of luck! 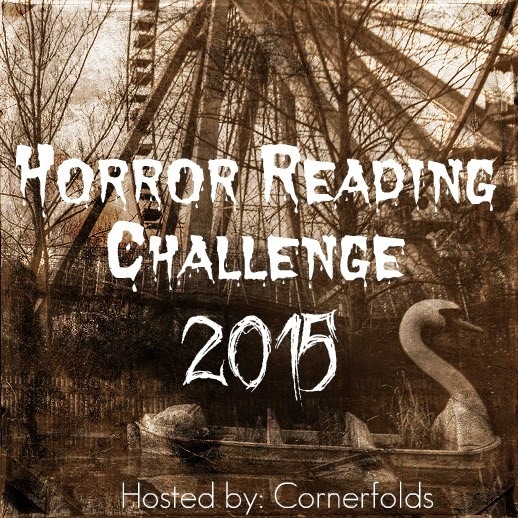 For 2015 I hosted the Horror Reading Challenge and the Dystopia Reading Challenge. 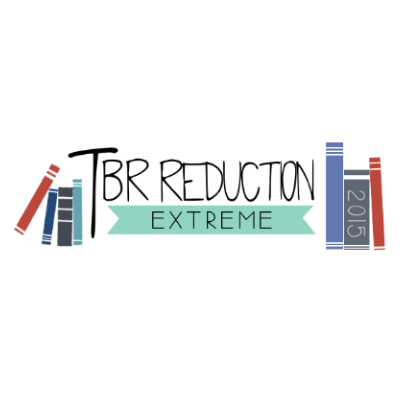 Because I took over the Dystopia Reading Challenge halfway through the year, I wasn't able to do everything I'd hoped with it. Still, both were great experiences! These challenges were all a blast! 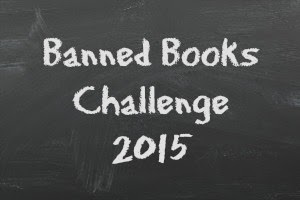 You can see my full reading list for each challenge by clicking here! I quickly discovered that both the alphabet soup challenge and the around the world challenge were both going to be extremely, well, challenging. 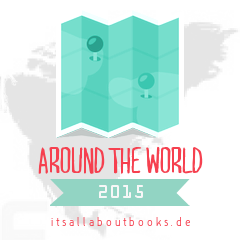 Not every book has a location (on earth) and some letters are impossible to find!! 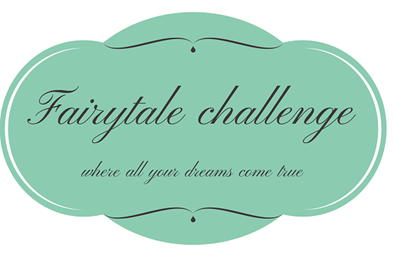 I can't wait to start the challenges I've chosen for 2016! Check those out here! What challenges did you participate in this year? Have you signed up for any in 2016? 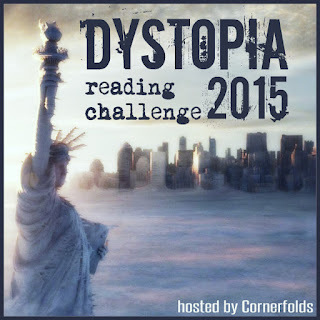 I'm co-hosting both the Dystopia and Horror challenges again this year, so don't miss them!